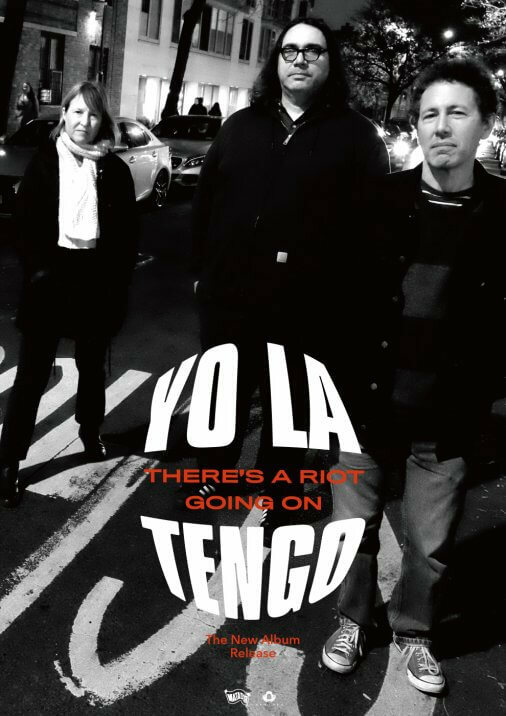 Currently laying waste to Europe (well, entertaining major portions, anyway), Yo La Tengo have added additional U.S. shows in support of ‘There’s A Riot Going On’ kicking off September 11 in Providence, RI. If you’re sick to death of paying exorbitant ticket fees, just demand to get on the guest list like you work for a record company. WOAH, DID I SAY THAT OUT LOUD? What I really meant is, local venues and kindly record shops are selling physical tickets sans service charge (see below).